SEATTLE -- January 7, 2013 -- Today, Hasbro, Inc., a global leader in gaming, and PopCap Games, maker of some of the world's most popular video game franchises and a division of EA, announced a licensing deal to bring some of PopCap's blockbuster properties into a new world of face-to-face games developed by Hasbro. Through this agreement, Hasbro has obtained the license to develop and distribute a wide range of physical games based on PopCap's properties, including Bejeweled. 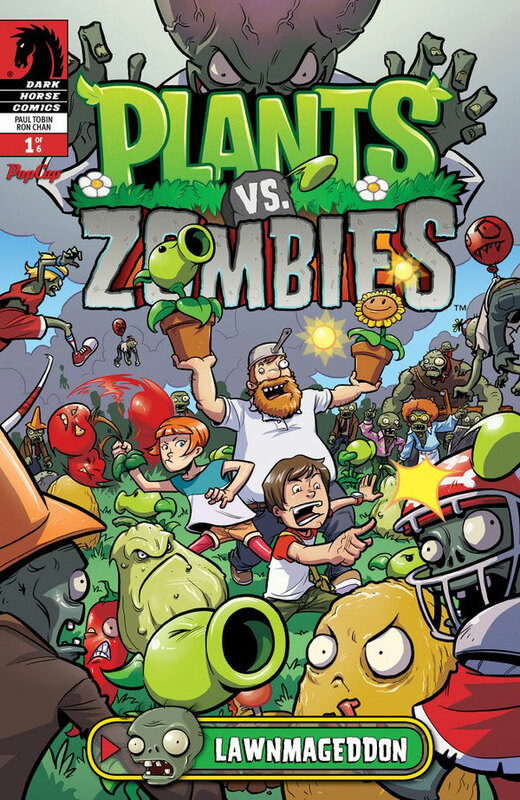 "Hasbro shares PopCap's vision and commitment to high quality and endlessly enjoyable game play," said Brennan Townley, Director of Brand Licensing at PopCap Games. "We're thrilled to work with Hasbro to create unique game experiences around PopCap's intellectual properties that expand our brands in authentic, meaningful ways."